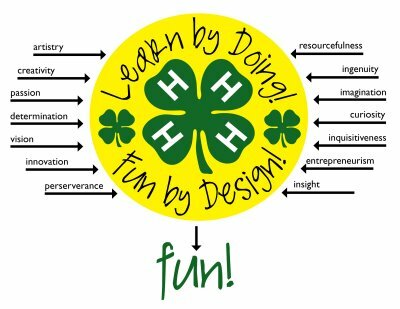 Are you interested in getting involved in farming, whether it be helping out or starting a farm, in Cattaraugus County? We recommend reading what interests you at NorthEast Beginning Farmers Project by Cornell University and for the new farmer a great start is the New Farmer Hub. Don't want to read but watch a video? Well, they have a growing library of how-to farming videos of farmers showing others what they do. Help, work on or own a farm? 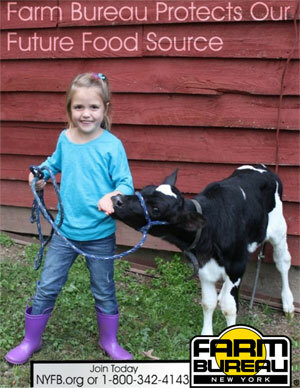 Would you like to work on or start a dairy, vegetable, fruit, forestry, livestock or aqua farm? Keep your great farmland agricultural and get a tax relief by joining a Cattaraugus County Ag District! Established in 1971, the Agricultural Districts Law is an initiative that focuses on striking a balance between property tax relief for farmland owners, farmland preservation, and the economic viability of farming in New York State. ROPS Rebate! 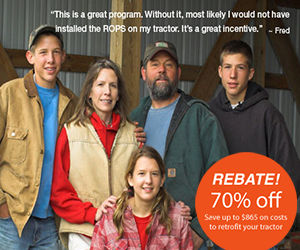 Roll-Over Protective Structure (ROPS) with up to $865 off to retrofit your tractor! Visit the overview of How the ROPS (Rollover Protective Structure) Rebate Program Works or call 1-877-767-7748.